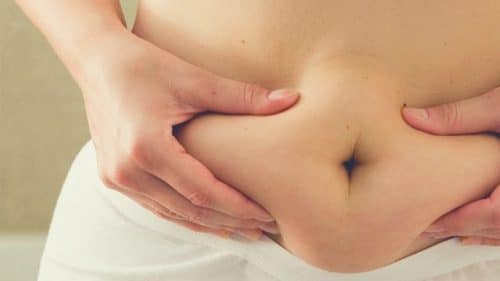 How Do I Know if I Need a Tummy Tuck or Lipo? There are certain basic indications to understand this. Having a loose extra skin, stretch marks, muscle laxity from pregnancy needs a tummy tuck. Or having strong muscles, no rolls or folds of extra skin, minimal to no stretch marks and great skin elasticity needs lipo. However, you can’t be able to know it only by yourself. To make the right decision, you should have to consult with a board-certified surgeon. In most of the surgeries, patients should pay attention to themselves after their operations. Aiming to live a healthy life is the key to keeping the good results of your surgeries. 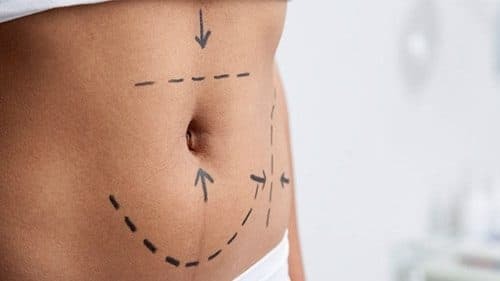 Besides, the main purpose of an Abdominoplasty surgery is to remove the excess skin and fat from the abdomen and tighten the muscle in the operated area. After these surgical steps, the results of this surgery last nearly a lifetime. But there are also some circumstances may affect the results of your tummy tuck surgery. Pregnancy and gaining a large amount of weight is most common situations for it. For pregnancy, planning your surgery according to your pregnancy’s end will help you to avoid for undoing your surgery results. With regard to the weight gaining, the most effective prevention is to have a healthy diet and exercise. Paying attention to these circumstances will protect your Tummy Tuck results safely. Can a Tummy Tuck Surgery Be Done with Local Anesthesia? Although it can be done for the right patient, I don’t suggest local anesthesia to my patients because general anesthesia has got more benefits. Having general anesthesia is more useful for both the patient and surgeon. As you would be asleep under the general anesthesia, your muscles would be completely relaxed and it means that your surgeon would operate more efficiently during your surgery.